The term “medical treatment” refers to the treatment that must be provided for wounded and sick persons who do not (i.e. civilians) or no longer (i.e. wounded, sick and shipwrecked, combatants, prisoners of war) participate in the hostilities of an armed conflict. Such treatment is provided by medical personnel and must be delivered without adverse distinction and with the least possible delay. To guarantee the delivery of medical treatment, medical personnel and medical objects are specially protected from attack and can be identified by the distinctive emblems. 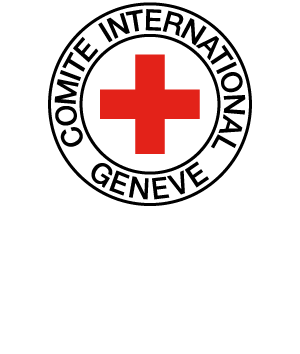 IHL prohibits carrying out procedures and medical experiments on wounded and sick, or other protected persons that are not required to restore them back to health.